Great price! Warehouse/Office unit for sale in commercial business park, I-4 Center Commerce Park. Great location across from I-4 Interstate, less than one mile from Orange Blossom Trail (OBT) (US 441) and John young Pkwy (SR 423). 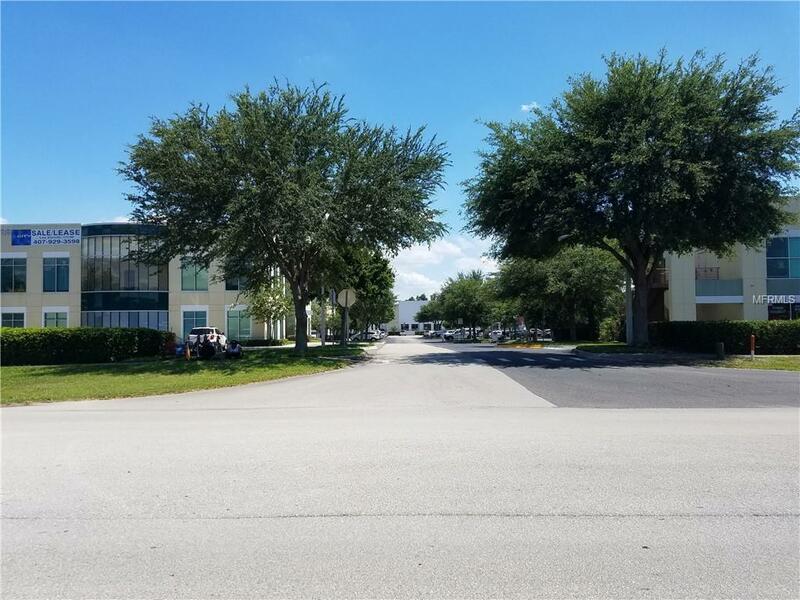 Centrally located in Orlando and approximately five miles from FL turnpike, three miles from the 408 Expressway, and minutes from downtown Orlando and airport. Zoned for warehouse/distribution/office space. Unit has approximately 703 Sq. Ft. of office space, 5,077 Sq. Ft. of warehouse space, and one truck loading dock. Plenty of vehicle parking space available. Listing provided courtesy of Nofav Realty And Property Management.